We are able to offer advice and information, make referrals to other agencies, and provide the all important emotional support. 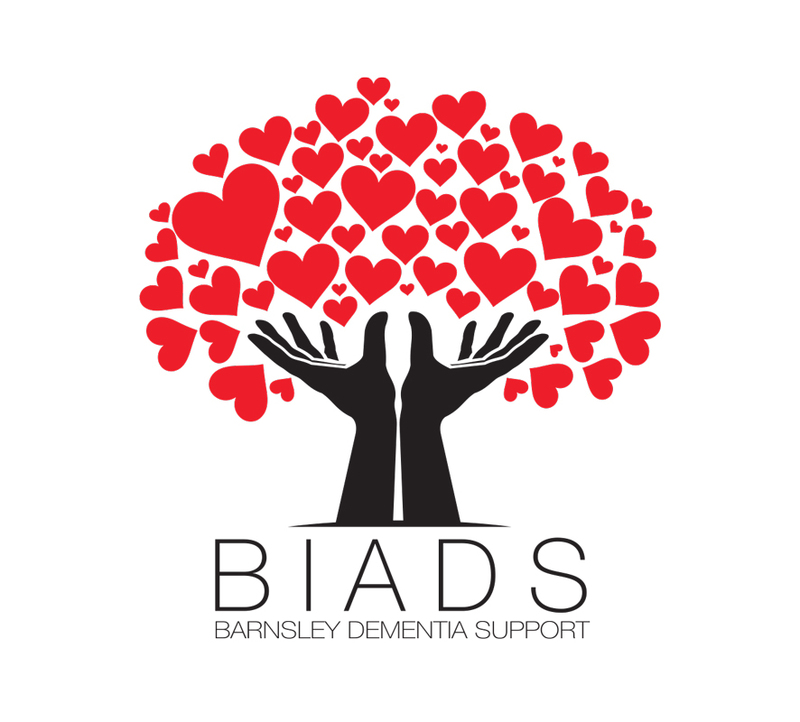 When you contact BIADS we hope you will allow us to either visit you in your own home or arrange to meet you at our dementia support centre so that we can start our relationship and get to know all about you and your loved one with dementia. We will then be with you throughout your journey as much or as little as you wish, whatever you need to help support you so you can live well with dementia. Referrals can come straight from carers or from GP’s, social workers, memory services or a concerned relative. We need to know that the carer has agreed to our contact and is expecting our call. 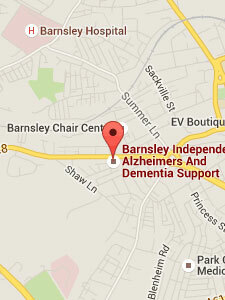 If you have been referred to Barnsley Memory Assessment Services then we are happy to talk to you even if you are still waiting for a diagnosis.